New for 2019, the Petzl GrIGri is a streamlined amalgamation of the GriGri 2 and the GriGri+. Designed for climbing at the crag or at the climbing wall, the Petzl GriGri allows for superior rope control and extra smooth lowering thanks to its compact, smooth design. So how is it different to the GriGri 2 and the GriGri+? 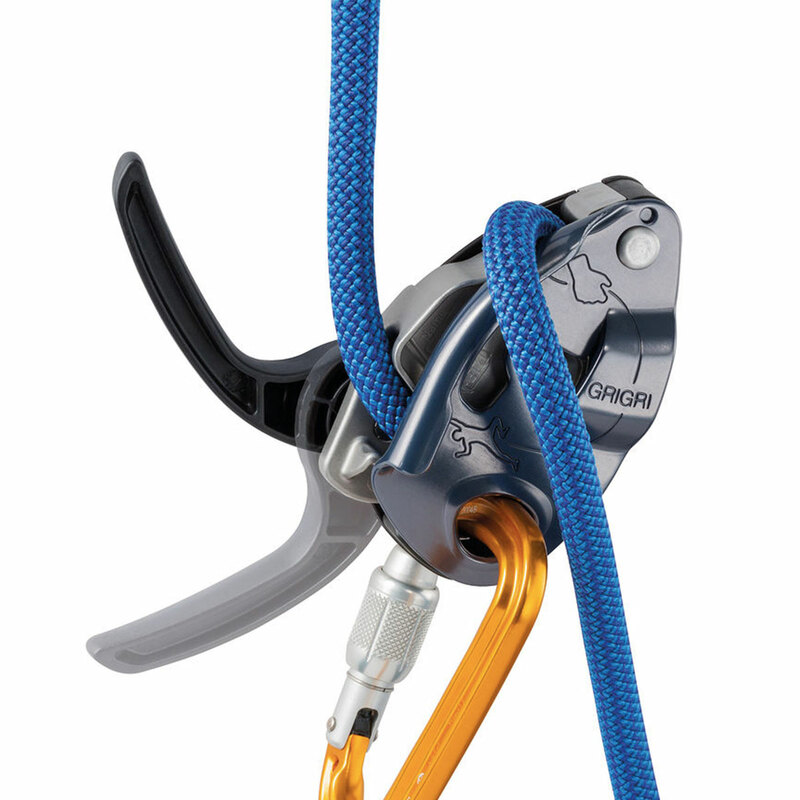 Essentially it takes the camming unit from the GriGri+ but doesn't include the extra safety features. Updates include a lower-profile thumb catch, bigger rope capacity, user diagrams engraved on the inside and outside of the plate, as well as a space to write your name. 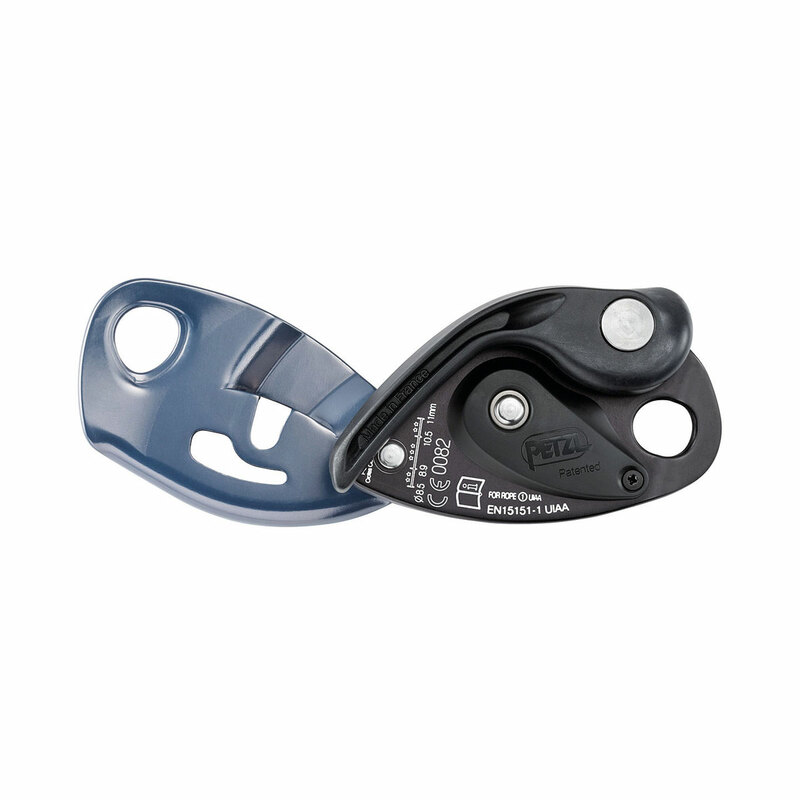 The result is a versatile, lightweight belay device with superior lowering properties. It's exceptionally smooth and the perfect upgrade for climbers who're used to belaying with a GriGri 2. This new model is very similar to the GriGri 2, but with some improvements. The handle is larger wich makes it easier to descend your partner smoothly, and it weights a little less wich is always nice for carrying. 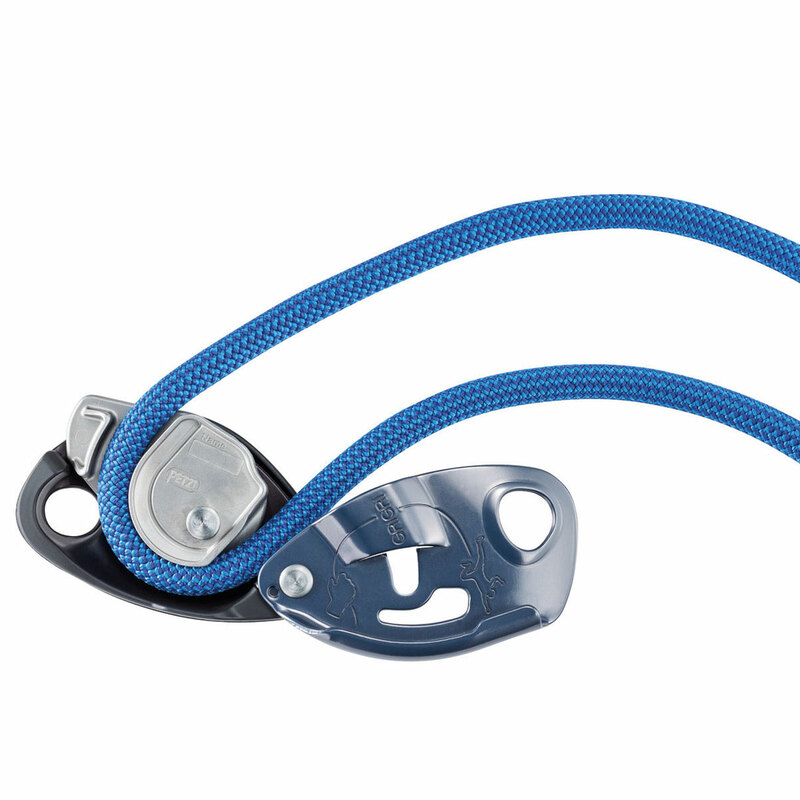 The cam is better designed to be used with 9-ish mm ropes, wich is nice for intermediate/advanced sport climbers. Even so, the recommended diameters zone goes all the way up to 10.5mm , so i guess it should be good with those too (I tested with 9.5mm). If you are a sport climber with some experience in need for a new automatic belay device, this is definitely a good choice. 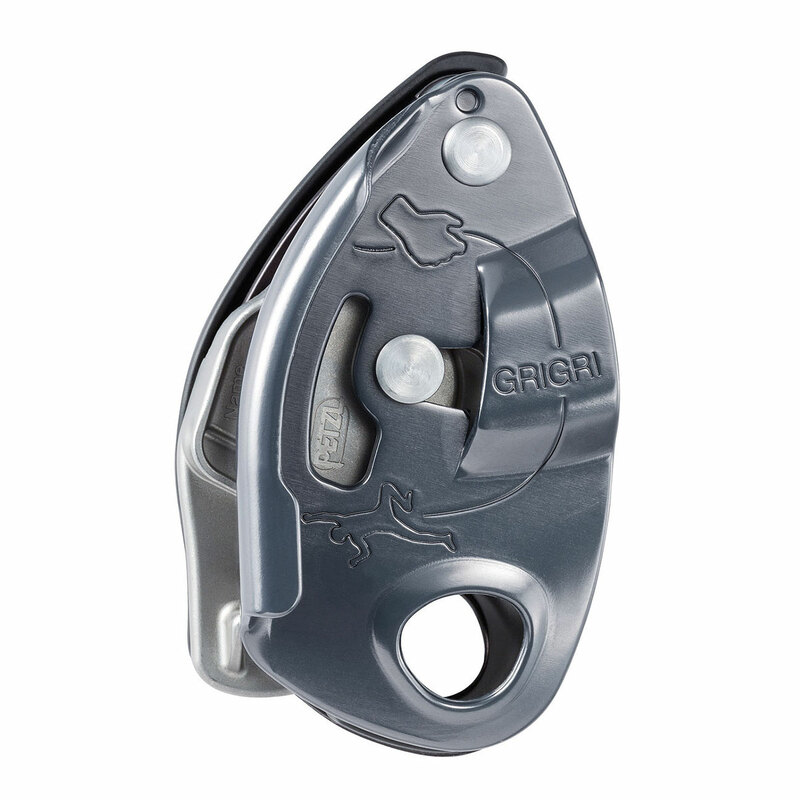 If you are a begginer, you may want to check the GriGri+, that comes with extra safety features for you and your rope, and it even has a "top-rope" mode.